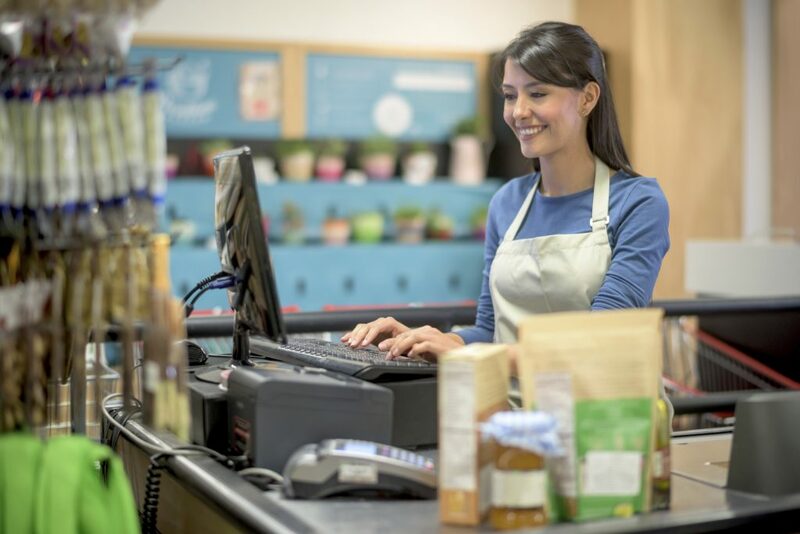 Being a cashier is a job easily overlooked by most people, but it’s more than just any other service job. It's a dynamic work environment where we get to interact with different customers every day. 1. Wow, that's a lot of coins! “That’ll be S$19.55,” we say, not expecting you to pay with a mountain of small change. We don’t know how long it took you to collect that many 5 cent coins, but thanks, we love coins! If you’re bringing 10 bags of chips to the checkout counter, you don’t have to tell us they’re not all for you. It’s okay, we won’t judge your eating habits. It’s a well-known fact that Singaporeans love free things, but to those who bring your own bags, thank you for saving our environment! Your recycling ways are an inspiration to us all. 4. This person is a super saver! You know those savvy shoppers who exclusively shop discounted groceries, have coupons for everything AND have a customer rewards card? Respect. It’s no secret that Asians look younger than they are, and if we ask to check your ID, don’t be offended. We want to be sure we’re not selling alcohol to minors and you just happen to possess the secret of eternal youth. Being a cashier doesn’t just mean scanning and bagging items. It means knowing the store like the back of your hand. You’re looking for that low-fat free-range organic halal kosher vegan protein powder? It’s along aisle 6, second shelf from the bottom. You’re welcome! We all know those last-minute shoppers who come in five minutes before the store closes and run up and down the aisles frantically throwing items into their carts. Okay lah, we’ll still serve you and bag up your groceries, just make it quick! We haven't had everything in the store, and neither will we know about every other item in detail. But, since we know what you really want is for someone to make a decision for you, we're more than happy to make a suggestion. By the way, detergent A seems to be moving off the shelves a lot faster than B if that helps! This is especially true for cashiers working at small neighbourhood grocery stores - we've seen you so often that we look forward to chitchatting with you during your weekly grocery runs! 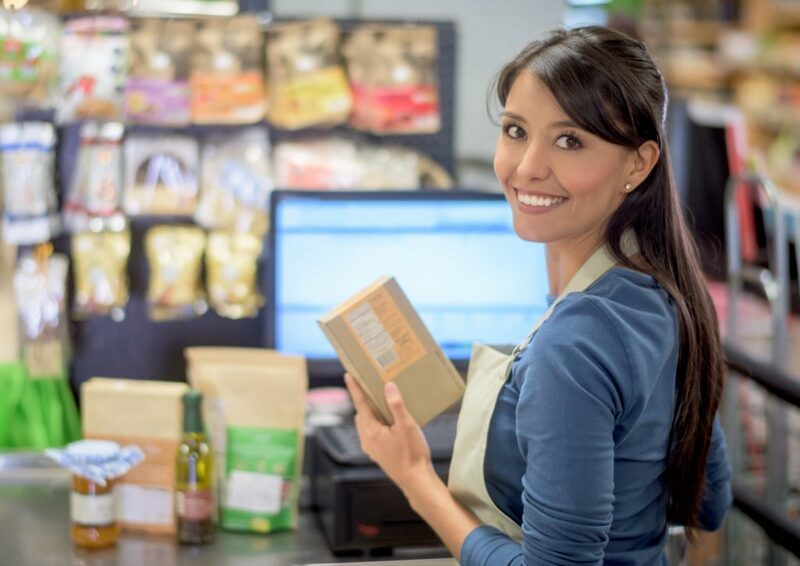 If flexibility is really important for you, then being a cashier might be the ideal job. We don't work around the clock like most office jobs, but take shifts that suit our timetables. Whether you're a parent, student or you just can't wake up early, you can arrange cashiering shifts to fit around your schedule. Working as a cashier means you’ll know what’s on sale before anyone else does. The moment something goes on clearance, we’re there to snap up the best products. Occasional employee discounts are just some of many perks that come with our job! While it may seem like mundane work on the surface, there's a fair amount of variety and satisfaction to be drawn from the job! We're entrusted with handling cash and we get to interact with new people all the time. Time-management, product knowledge and people skills all play a part while on the job and we learn plenty of useful skills! Honestly, it's not easy for young Singaporeans to get a good job without prior work experience. As a cashier, you'll acquire a range of life skills beyond just handling money. You'll also learn valuable experience on how to work under pressure or being meticulous with money - all of which would be great for your future job. If you’re interested in getting behind the counter and becoming a cashier, apply for one of these great part time cashier positions!